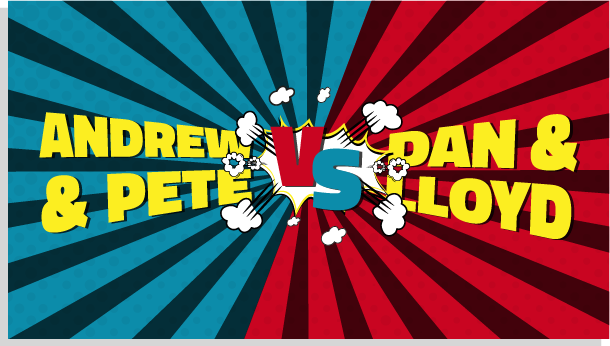 In this episode of Andrew & Pete VS. Dan & Lloyd we give you 3 lead magnet ideas that every business should have in place, but as with all episodes of this show… there’s a few spanners thrown in the works. This one involves face paint and and tests our friendship… do we really know each other that well!? There’s a trend emerging here! ▶ How To Write A Newsletter & Get More Sign Ups!